The major hypothesis today—one supported by many animal studies—has been that neurons in the autistic brain receive too little inhibition or too much excitation, which causes hyperexcitability or increased "spiking." This excess spiking is thought to act as noise that interferes with normal brain function. Such noise could lead to the characteristic symptoms of autism in humans: problems with social interactions, language deficits, repetitive thoughts and behaviors and hypersensitivity to sensory stimuli. "Many groups are searching for ways to increase inhibition in the brain, either through drugs or through gene therapy, on the assumption that increasing inhibition will restore the brain back to normal," said study leader Daniel Feldman, a UC Berkeley professor of molecular and cell biology and member of the Helen Wills Neuroscience Institute. "But actually, our results suggest that loss of inhibition might represent a useful compensation that the brain is doing, or might be unrelated to disease symptoms. And if you go in there and increase inhibition, you might make things worse or you might not affect things at all." "Autism is a big puzzle," Feldman said. "The main advance in the past 10 years has been to show that a very high fraction—at least 50 percent—of the risk for autism is actually genetic. But it is not a single gene, it is hundreds of genes. How do you understand how multiple gene mutations can all lead to similar—not the same, but similar—kinds of disorders along the spectrum that we call autism?" "With these mouse models, researchers want to test different strategies for improving symptoms, but before we can really do that effectively, we need to figure out what mechanistically is going wrong in the brain to generate the cognitive, motor and behavioral symptoms of autism," he said. 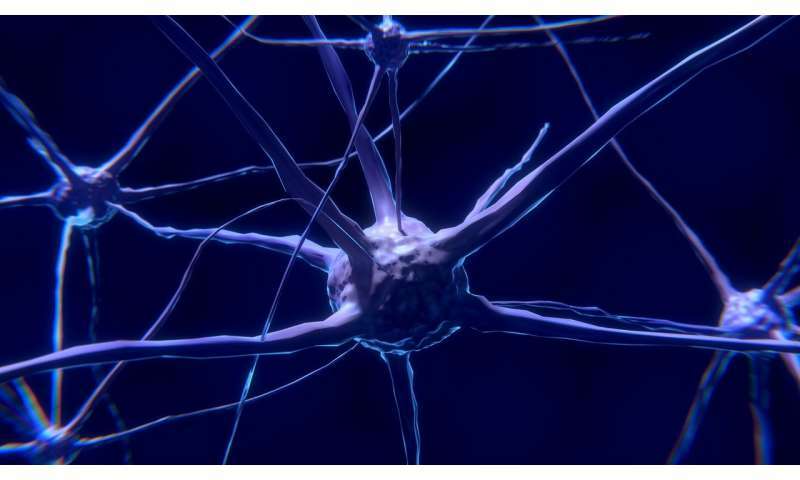 He views this as a highly effective accommodation by neurons to these genetic mutations, representing the brain's normal compensation mechanism for restoring neuronal activity. But decreased inhibition may have unwanted secondary effects that impair other aspects of neural information processing, such as the tuning each neuron has to specific stimuli. "Changes in the excitation-inhibition ratio might be successfully compensating to maintain a relatively normal firing rate, but a side effect of that compensation may be that they degrade the precision of the coding information," he suggests. "So even though there are not more spikes, the spiking could encode information less precisely."